We believe that corporate advertising works like blight in communities and that it diminishes the value of public spaces. SF Beautiful has long worked to limit the presence of billboards, advertising, and other visual pollution throughout the city. 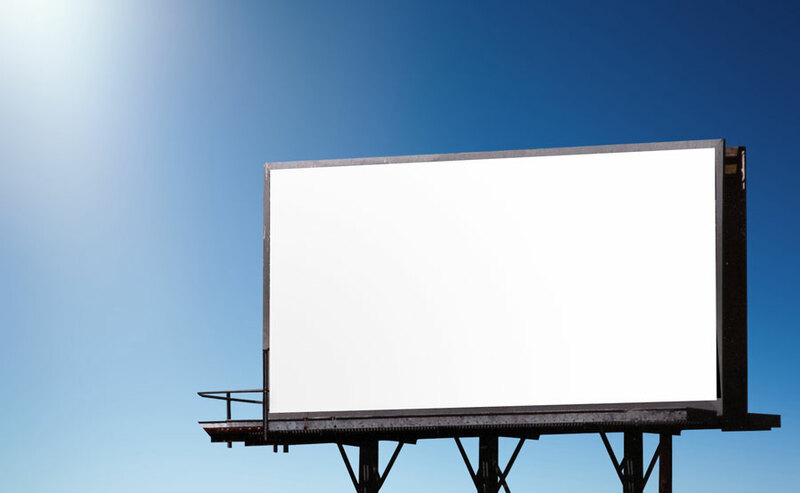 We work to pass and enforce legislation that limits, reduces, and regulates billboards, and general advertising throughout the City. In 2002 we sponsored Proposition G, to prohibit any new billboards, which passed with 79% voter approval. In 2009, we successfully opposed Proposition D, which would have allowed a massive installation of digital billboards on Market Street, blighting our skyline. In that same election, we also promoted Proposition E, which now prohibits any new advertising on public property. In 2012, we believe the City violated Proposition G when in 2012, it quietly approved the settlement of a lawsuit that billboard company Metro Fuel filed in federal court. Metro Fuel disputes the City’s filing of Notices of Violation for 84 of its non-permitted panel signs and the accrued penalties of over $7 million. In exchange for removing its non-permitted signs, the settlement allows Metro Fuel to increase the number of its signs in San Francisco by “deaggregating” large billboards and using up to 75% of the square footage into more than 120 new smaller panel signs. Read the City’s settlement with Metro Fuel. (415) 558-6354 or call the 24-hour complaint hotline at (415) 575-6863.